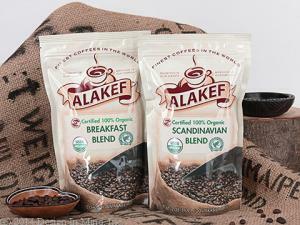 Great coffee roasted to order for the best flavor available. 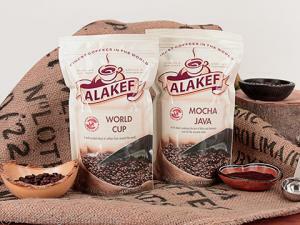 Exceptional coffees are selected from estates around the world. 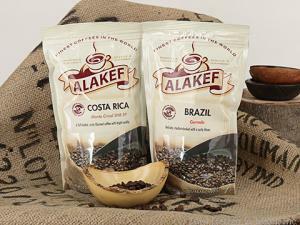 These coffees are roasted to order in small batches and shipped fresh to you within one day of roasting. Great Arabica coffees from the primary coffee growing countries. 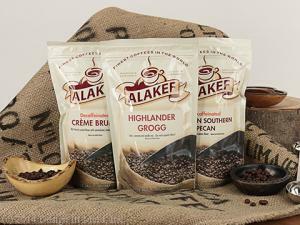 Flavors established by blending multiple coffees and roasting them to perfection. 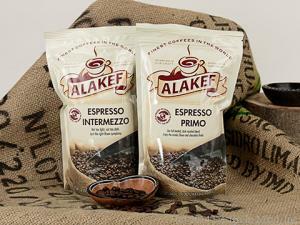 Blends of dark and medium roast coffees specifically for espresso. Freshly roasted coffees expertly flavored to order.